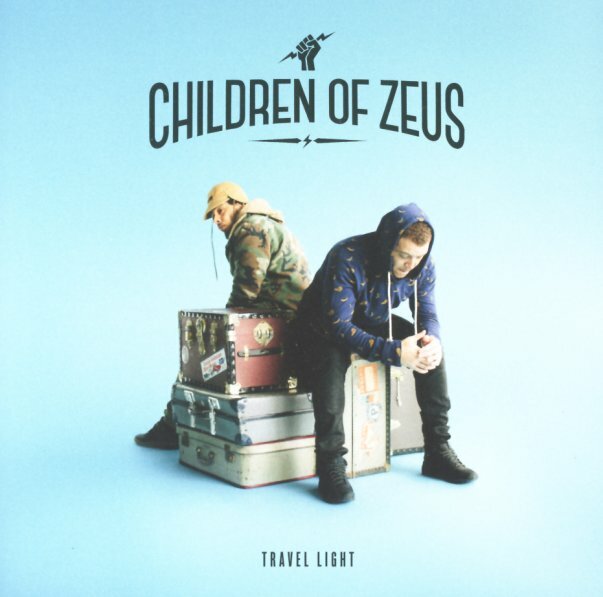 Beautifully bottom-heavy sounds from Children of Zeus – a British duo who effortlessly blend together elements from hip hop and contemporary soul – very much in the spirit of the London sounds that first pricked up our ears at the start of the 90s, even if the approach here is much more 21st Century! There's a strong sense here that less is more – especially when the mix of vocals and rhymes comes across so meaningfully – often with just a key focus on the bassy depths of the music to give the lyrics a nice bite and punch, but all without sound cliched or underplayed at all. The set features guest work from Terri Walker, KSR, DRS, and Layfull Stop – and titles include "All On You", "Hard Work", "Sling Shot Riddim", "The Heart Beat", "Hoodman2manhood", "360", "Daddy's Car", and "Fear Of A Flat Planet". Also features a bonus CD – the full Story So Far EP – with 12 more tracks in all! © 1996-2019, Dusty Groove, Inc.